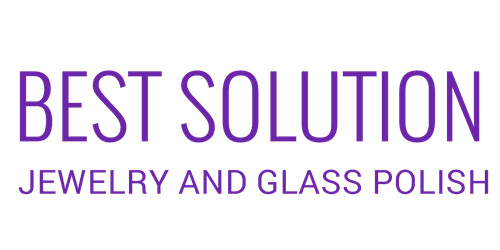 It is our goal to bring BEST SOLUTION™ Professional Jewelry, Metal Restoring and Eyeglass Care Products in to your home. BEST SOLUTION™ has been available throughout North America and South America since 1986. Clearly unique and different from all other products. Truly a web page can not show how brilliant BEST SOLUTION™ will work on all jewelry. That is why we have always provided free demonstrations at our locations which has proved itself to be essential to our lasting success. Anyone passing our locations, that wears jewelry, eyeglasses, or sunglasses will find our product's results irresistible to pass up. This has been the key to our profit and success. We look forward to an opportunity to share our top shelf results in restoring your finest jewelry, gold, silver, platinum, diamonds, pearls, opals, turquoise, jade, emerals, costume jewelry, precious and alternative metals, well as to be always honest: safe for all jewelry to their original condition. Unlike most all cleaners that you will find in todays market, BEST SOLUTION™ stands alone in restoring your treasures to their better than new condition. Additionally, Our Products excells in todays marketplace on your eyeglasses lens, frame, glass & plastics. See your nearest sales agent for more details..